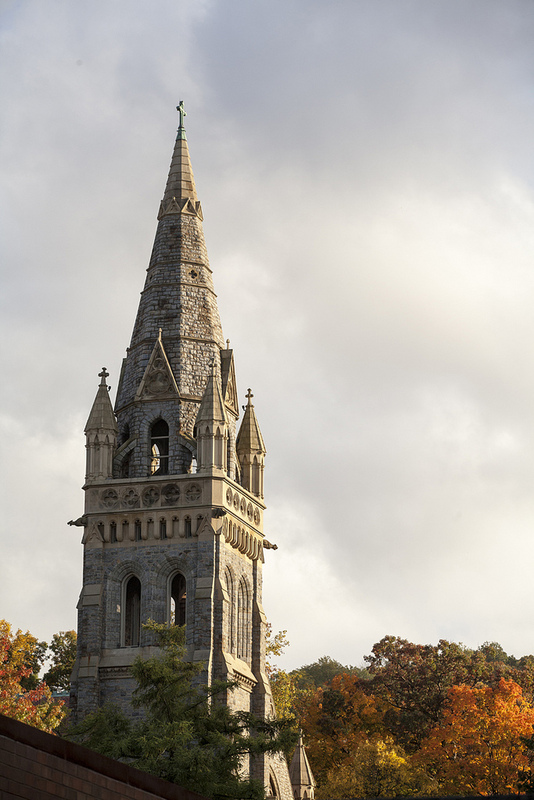 In order to continue on an upward trend in sustainability achievements, Lehigh has updated its 2012 sustainability plan to the Campus Sustainability Plan 2020. The LSC will play an important role in implementing this plan by leveraging its subcommittees and programs to ensure cross-collaboration among all campus groups. You can read more about the Campus Sustainability Plan 2020 here. If you would like to attend a meeting, please contact Ann Marie Mulhearn (anm717@lehigh.edu). Foster campus-wide engagement on environmental stewardship matters, advise the President and senior leadership, coordinate activities with the Office of Sustainability in an effort to advance Lehigh’s sustainability goals, and set priorities for change that will have the largest impact and provide meaningful results. The Lehigh Sustainability Council was formed in 2008 by President Alice Gast to advise the university leadership on ways to improve sustainability on campus. With the signing of Lehigh’s Climate Commitment in 2009, LSC took the lead on articulating the goals. In that vein, LSC has worked with many groups and offices on campus to support the implementation of single-stream recycling; recycling of used engine oil, antifreeze and vehicle tires; the compilation of a Greenhouse Gas inventory; the use of recycled papers and soy-based inks; and increasing the number of "green" office supply purchases. Other initiatives include the creation of the Lehigh Community Garden at the Goodman campus, and the creation of the Green Fund, which provides small grants to students, faculty and staff to fund sustainability projects. All members shall serve two year terms with the exception of the Department Representatives group whose terms are determined by their respective Vice President, the EI Executive Committee Member and the Sustainability Coordinator. Terms will begin at the start of the fall semester whenever possible, i.e. September 1 – August 31. There shall be staggered membership terms to provide continuity. Two at-large members nominated through a campus-wide selection process to serve two-year terms. These members are approved by the Lehigh Sustainability Council and will not be eligible for reappointment in order to allow other interested community members to serve. This subcommittee focuses on awarding money on a rolling basis for students, faculty, and staff for sustainability projects. This subcommittee looks at ways to integrate sustainability principles throughout the academic curriculum. This subcommittee focuses on promoting membership guidelines and standards. This subcommittee focuses on communicating LSC's role, our progress, and our achievements. 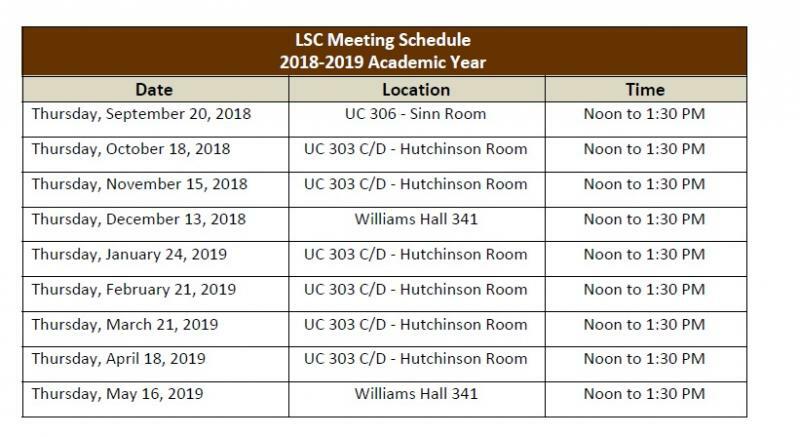 For more information about the Lehigh Sustainability Council, please contact the co-chairs, Mark Ironside (mri205@lehigh.edu) and Delicia Nahman (den210@lehigh.edu).